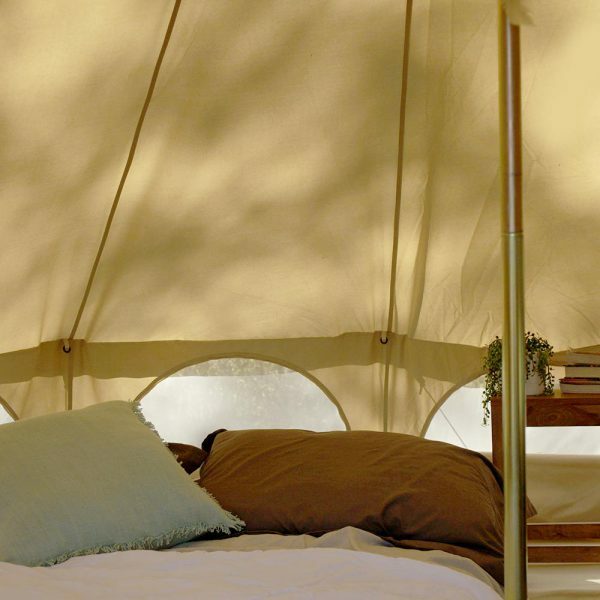 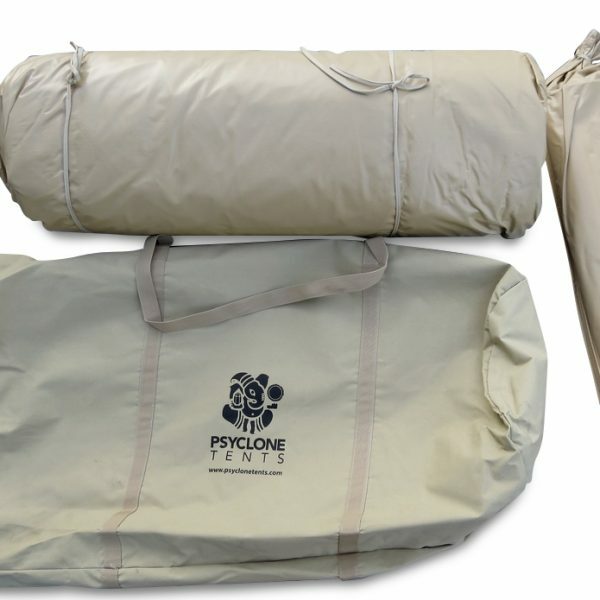 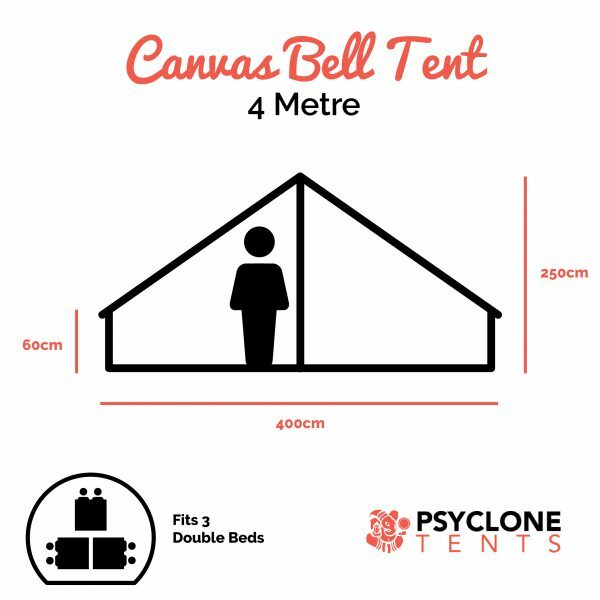 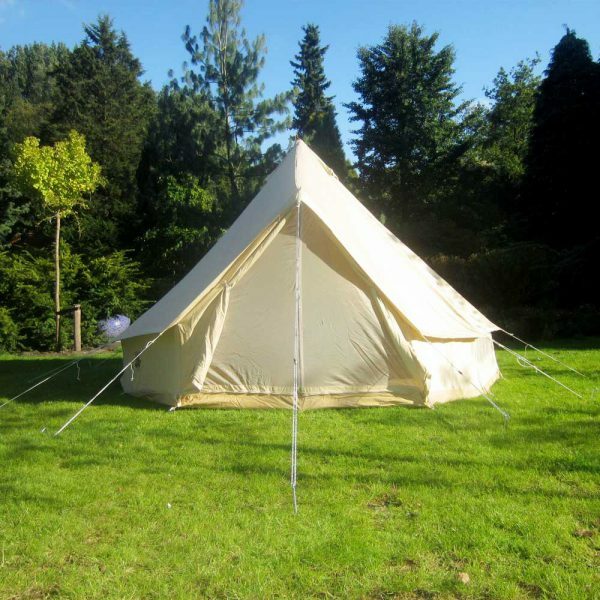 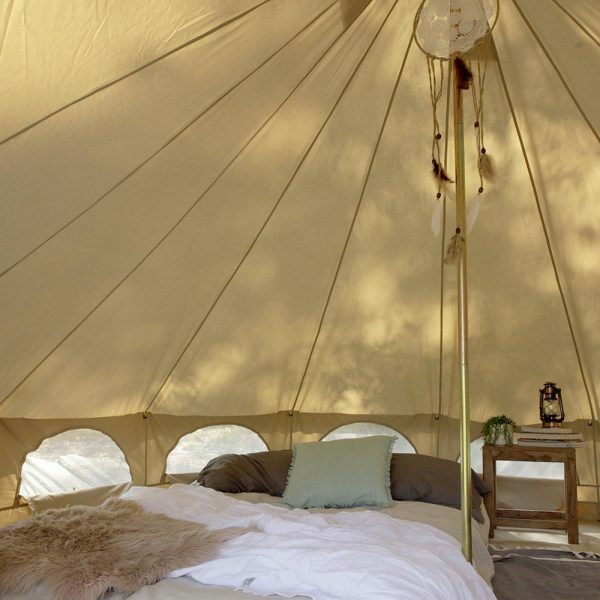 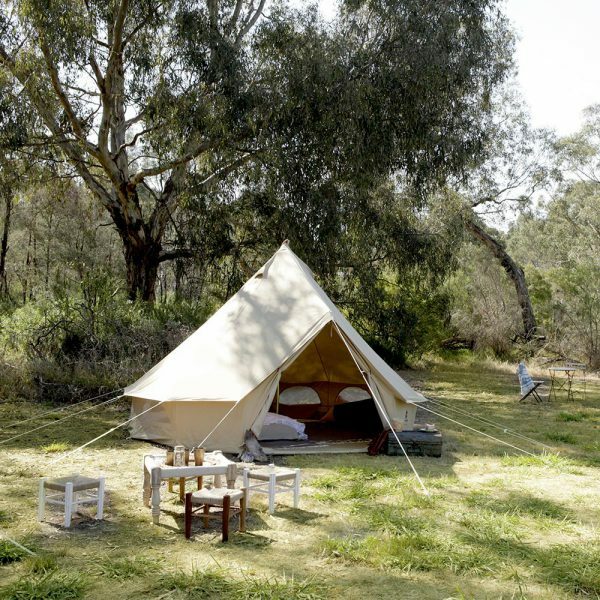 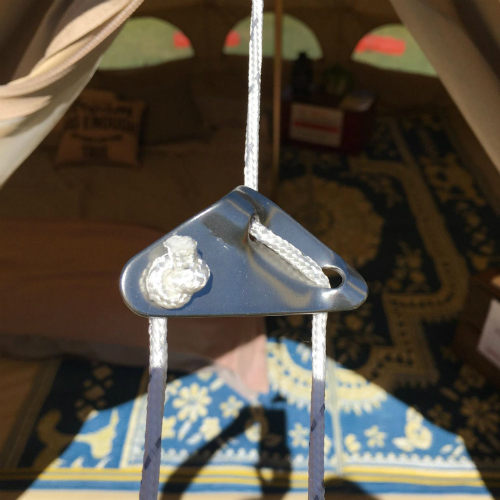 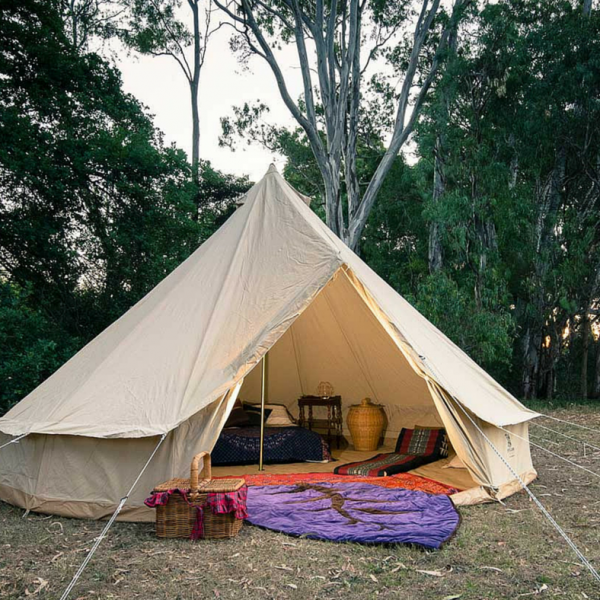 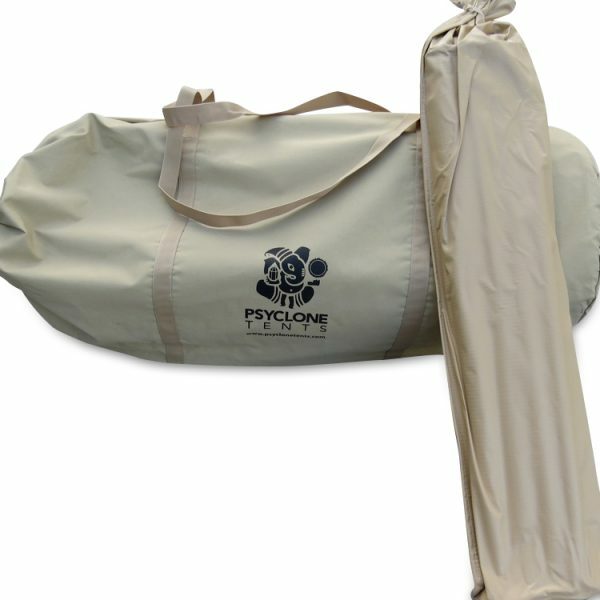 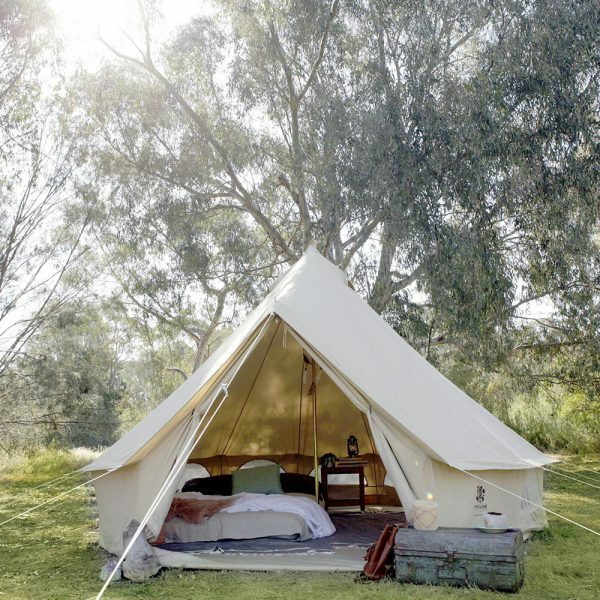 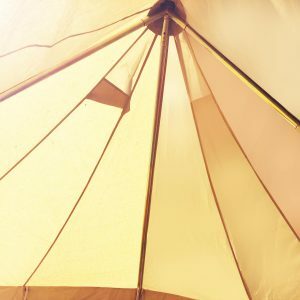 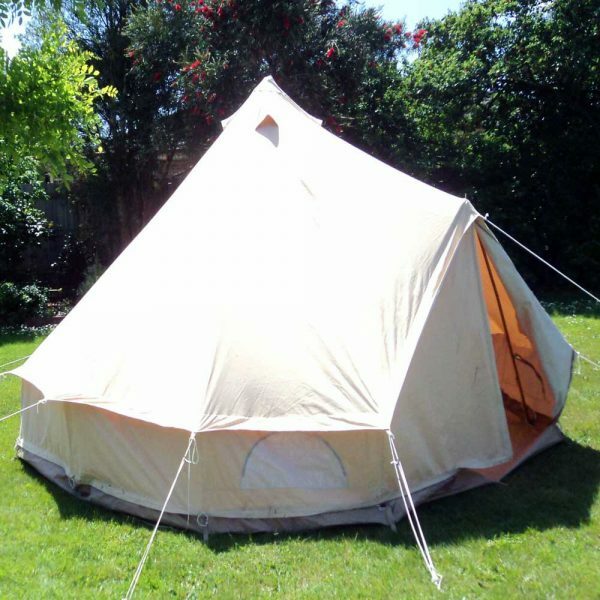 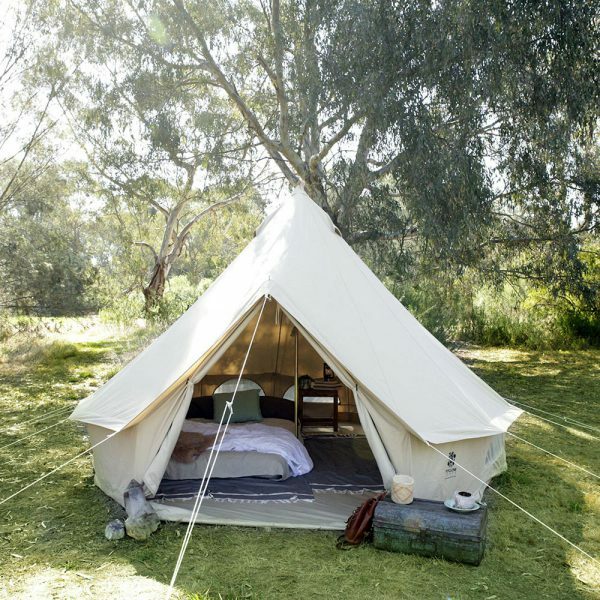 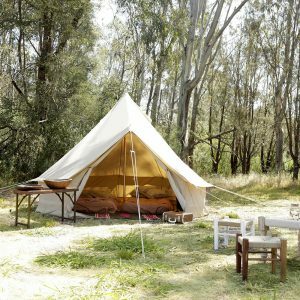 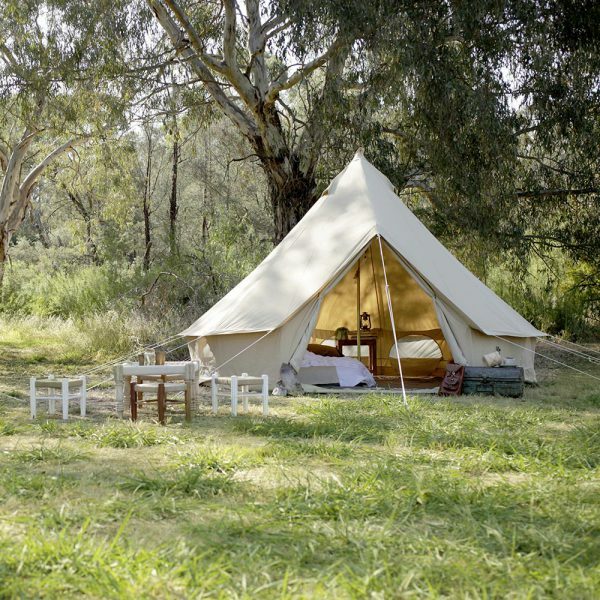 4 Metre Bell Tent | Psyclone Tents – spacious and comfortable! 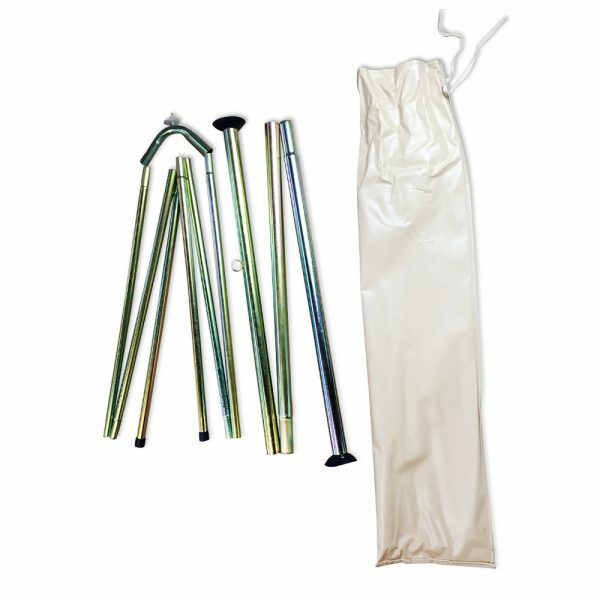 Fixed Floor + Windows: This is our Standard option. 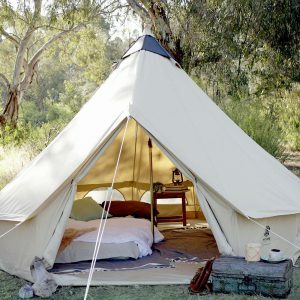 This style has a fully attached floor, however you still have access to large windows that zip down around the base (with mosquito mesh). 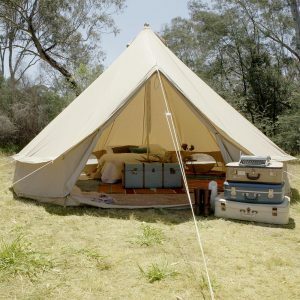 Fixed Floor + Extra Windows: This style is the same as above. 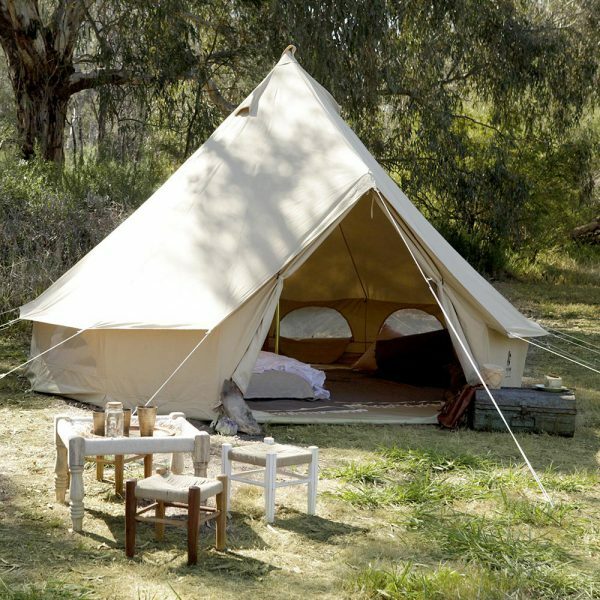 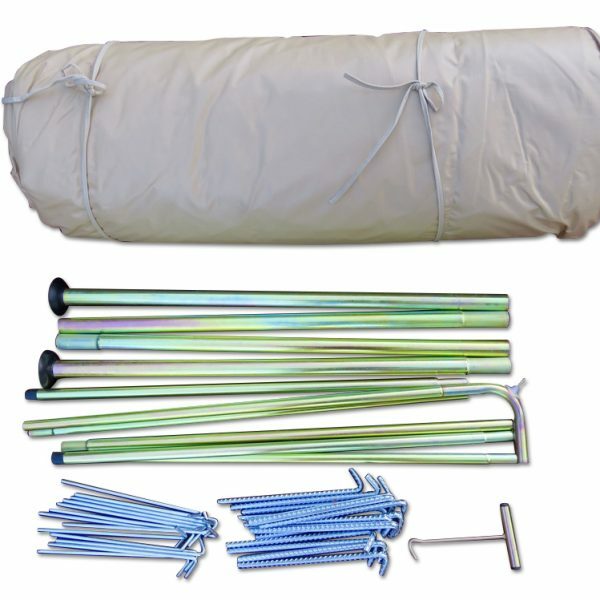 This tent has the fully attached floor but includes extra zip-down windows (with mosquito mesh) for increased airflow. 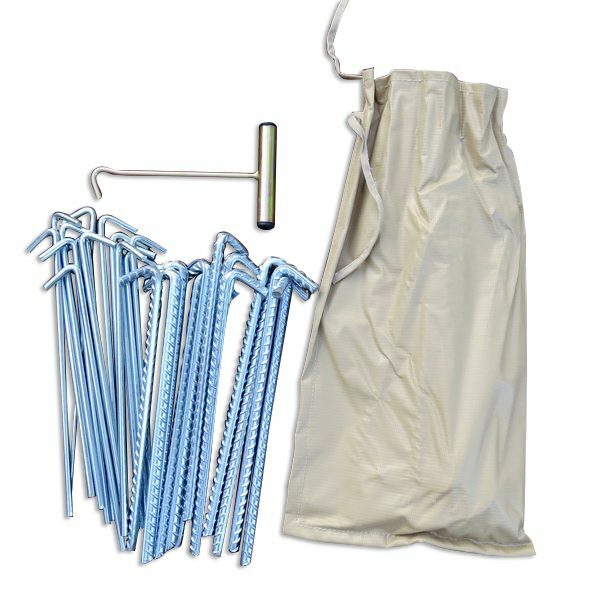 Removable Zip-Off Floor + Windows: This style has a zip-off floor, which is fantastic on those hot summer nights. 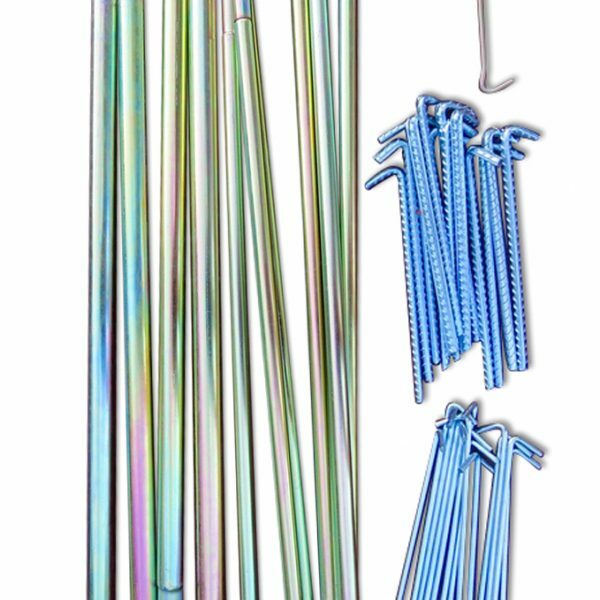 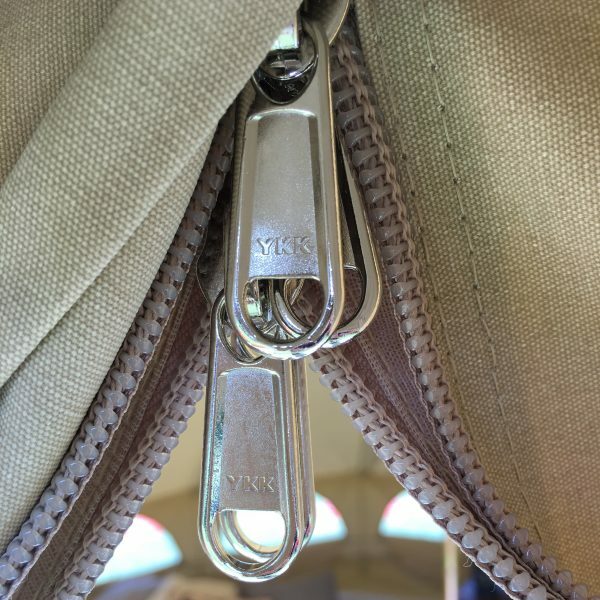 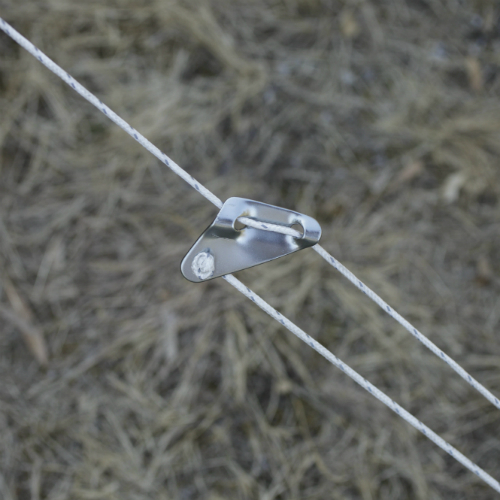 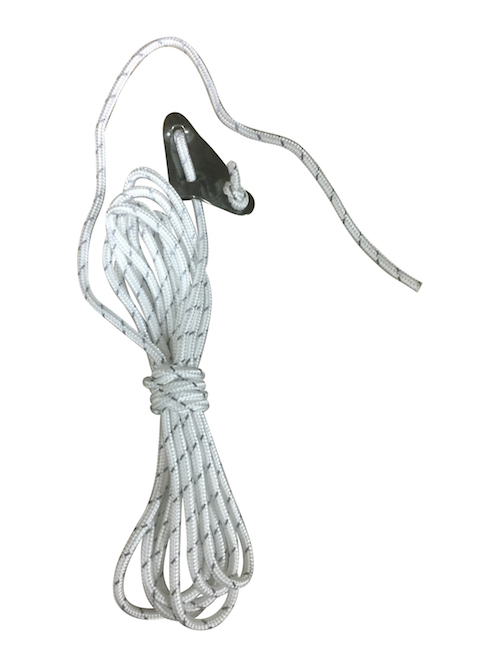 The zipper runs around the entire floor and gives you the option of rolling up the side walls. 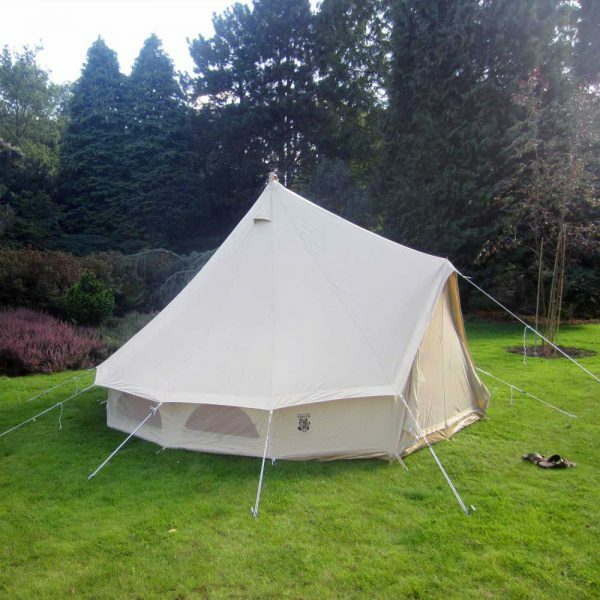 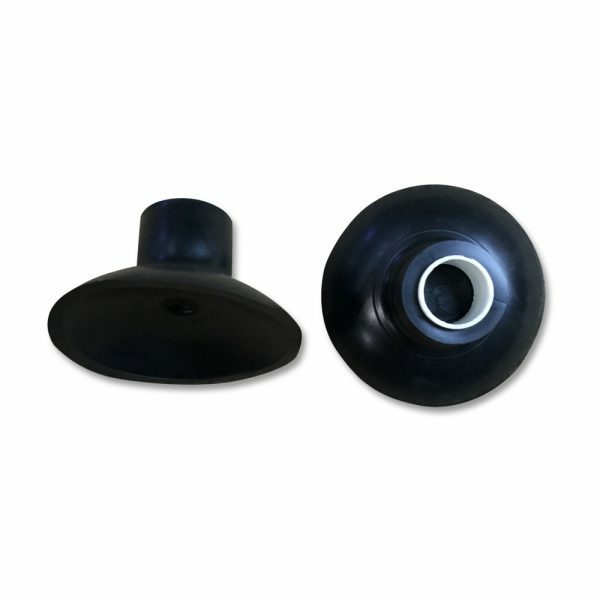 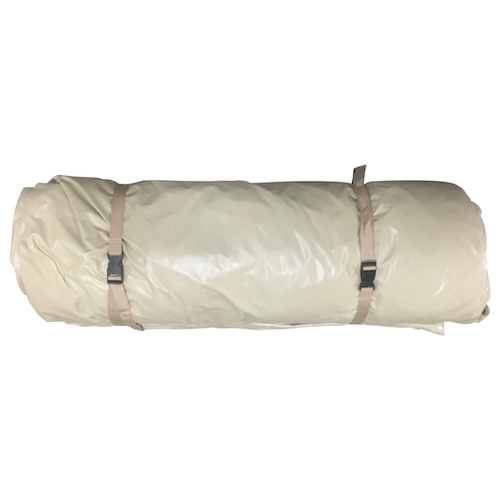 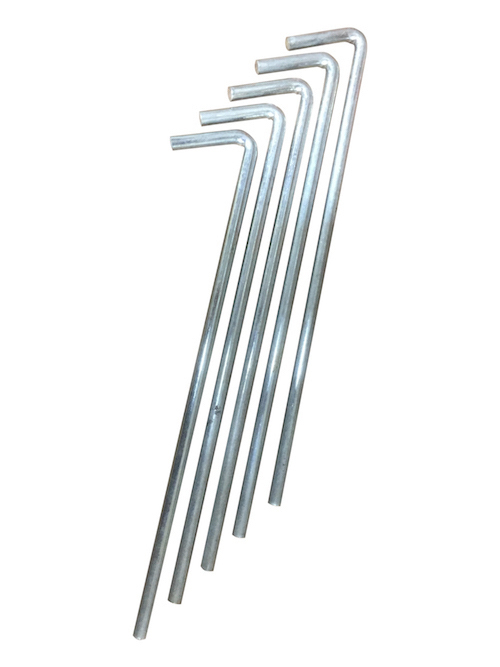 To view more specifications, please view our Tent Specs.